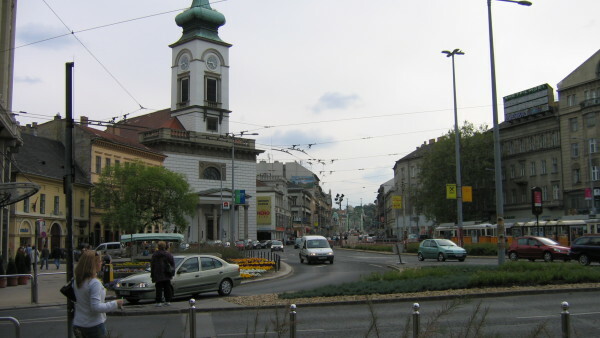 The square got its name from the Main Custom House built in neorenaissance style between 1871-74, designed by the famous architect Miklós Ybl. 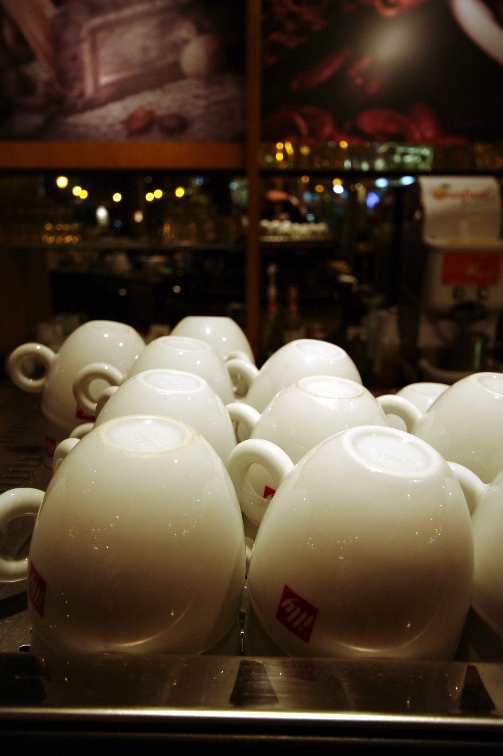 Before that, it was known as Salt Square, because the salt-office was situated here. 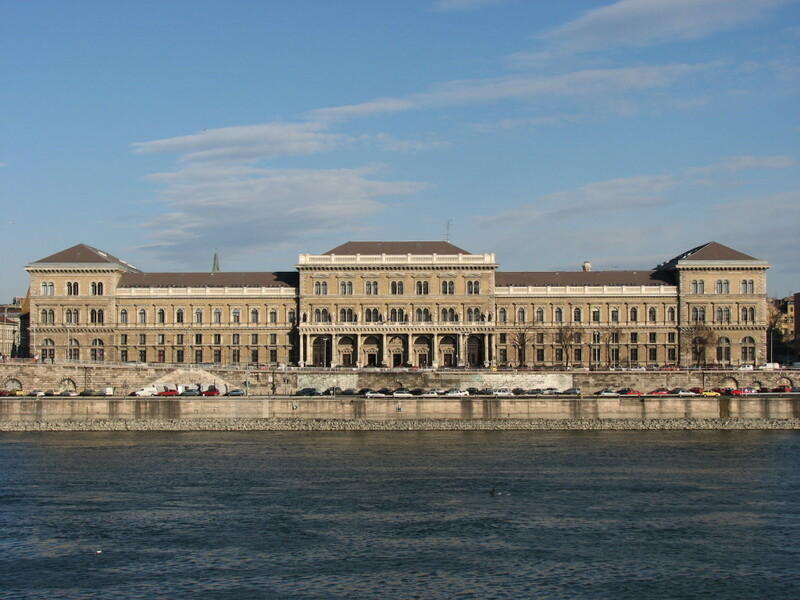 The building of the Main Custom House now shelters the Corvinus University. 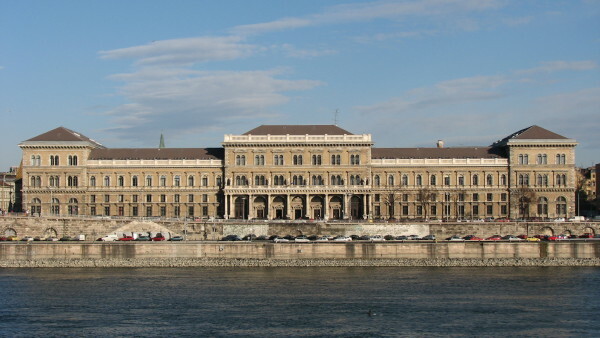 The impressive building is located on the Pest side shore of the Danube. 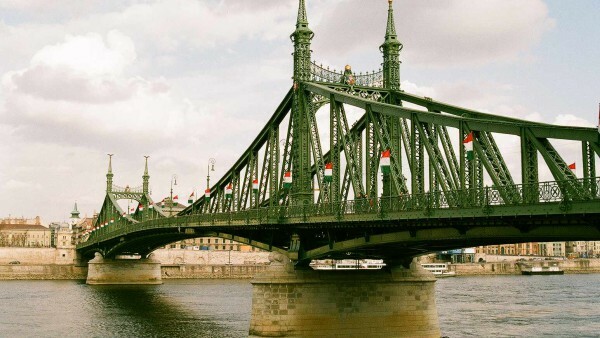 The bridge, originally known as Franz Joseph bridge was opened in 1896. 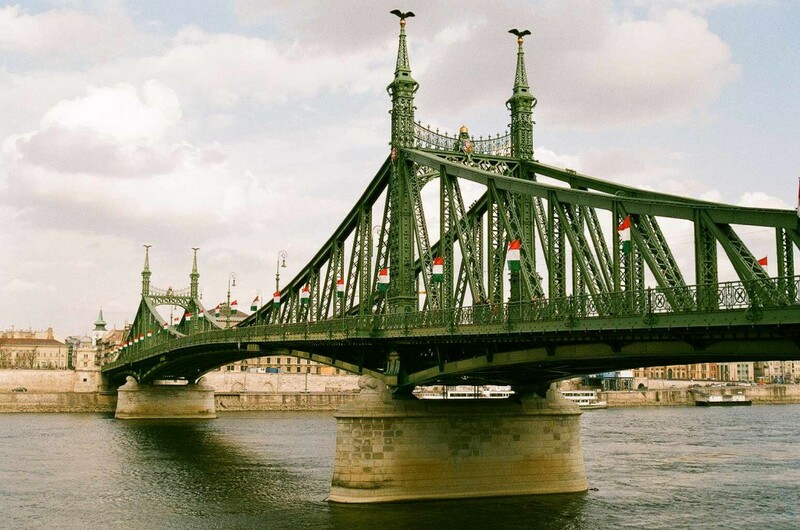 This is the shortest bridge that crosses the main branch of the Danube in Budapest. 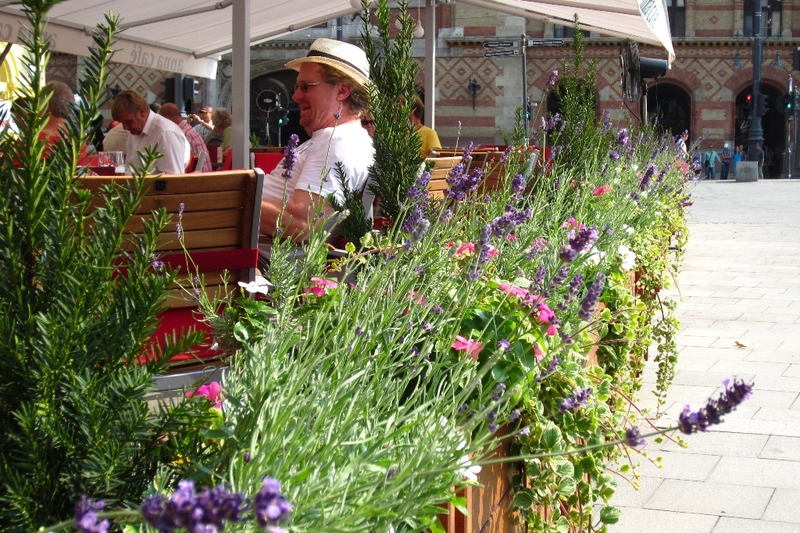 It was the third bridge, on which the habitants of the capital could travel between the two banksof the river. 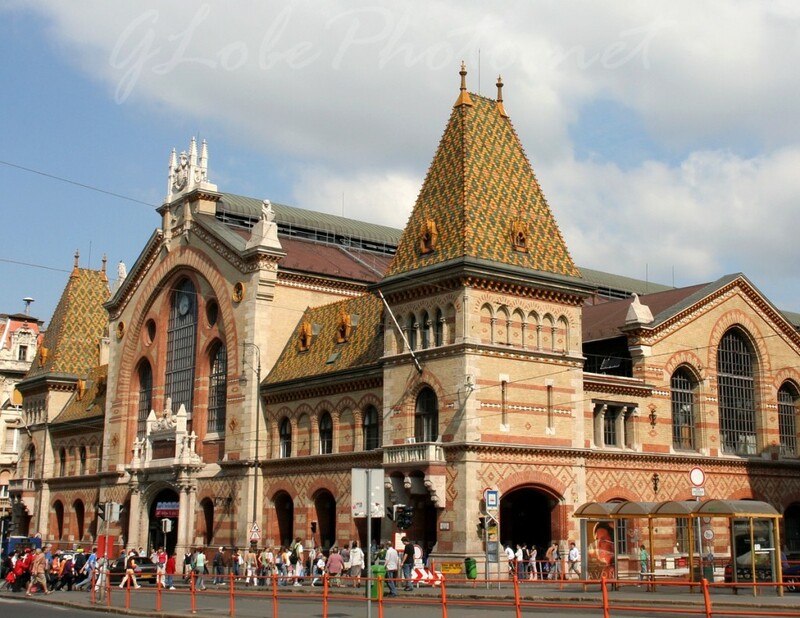 Budapest’s largest covered market. 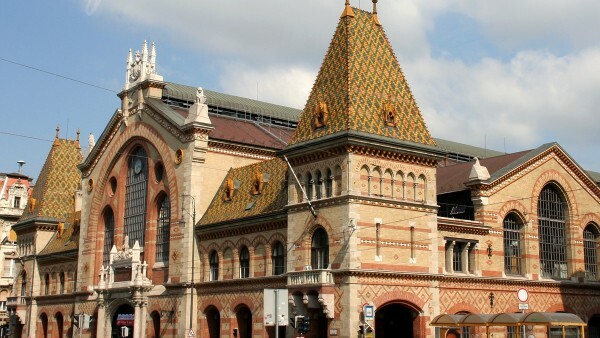 The roof is covered by the colourful ceramic tiles of the Zsolnay factory. 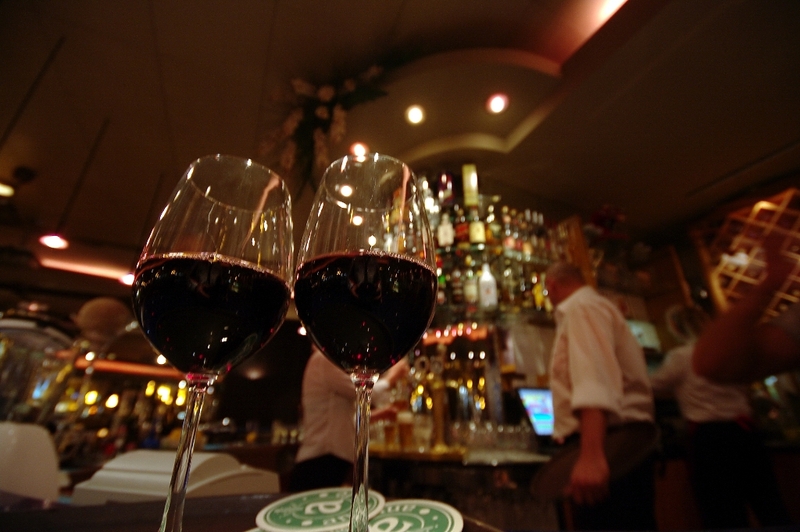 It was declared a historic landmark. 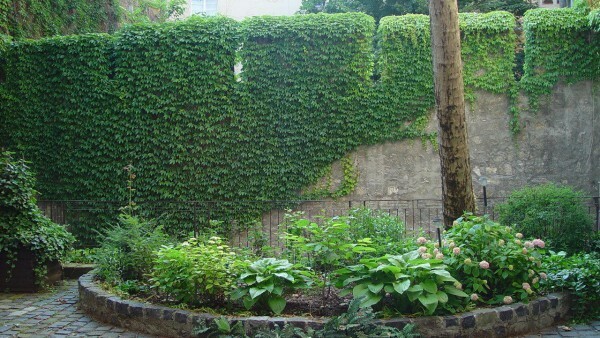 The old City Wall stood along Fővám Square and the Kiskörút. 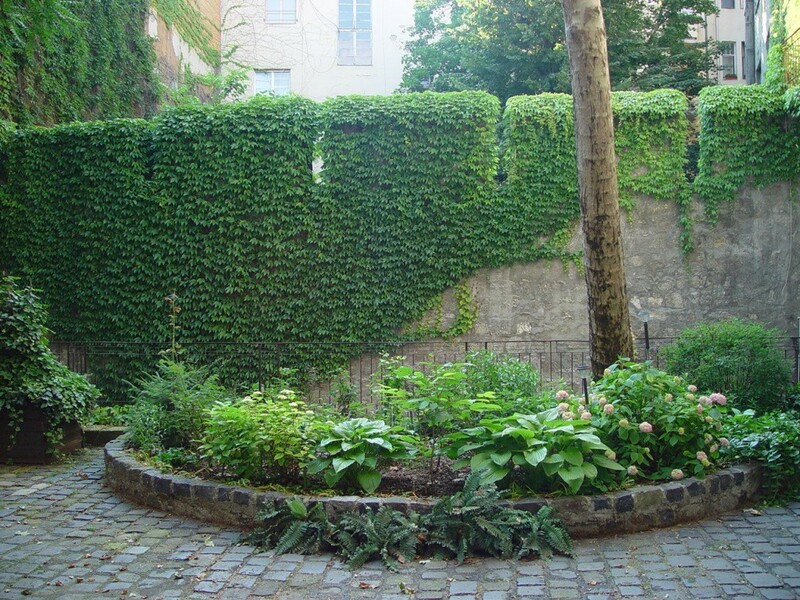 Remains are still visible in the neighbouring street, in the walls of buildings, and courtyards. 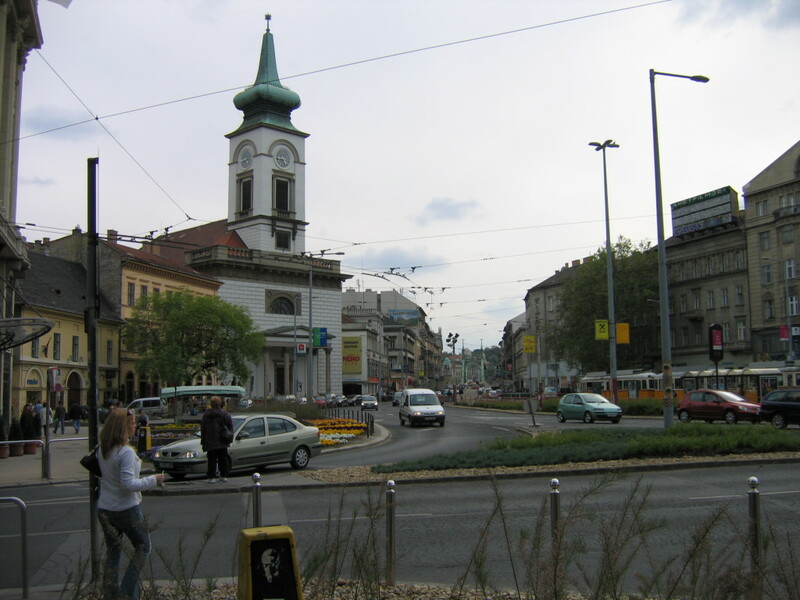 Taking a little walk one can get to Kálvin Square, where the first major metropolitan Calvinist church can be seen. 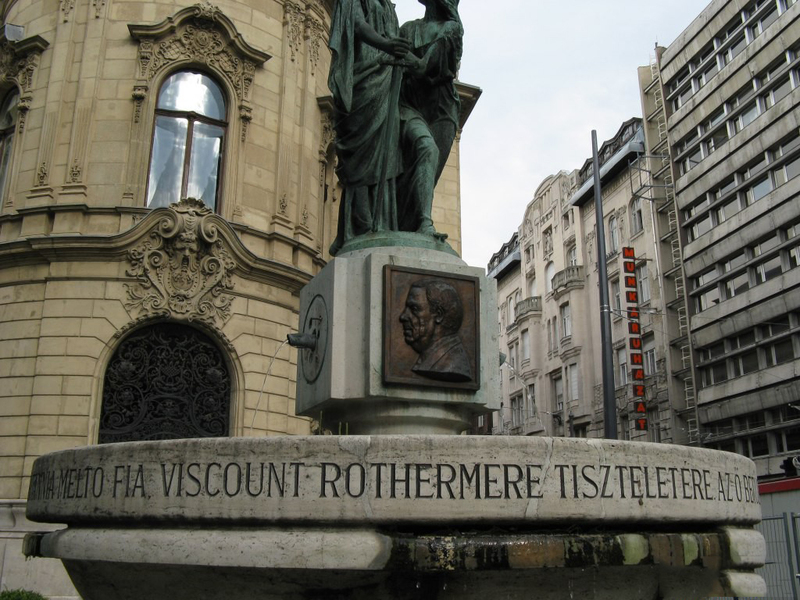 The statue at Szabó Ervin Square was erected in 1929. 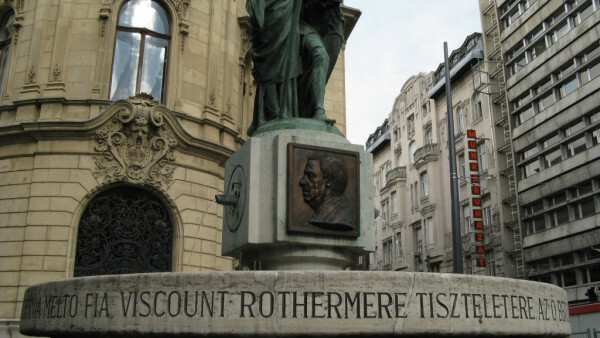 The statue depicts Justicia next to the woman symbolizing Hungary. 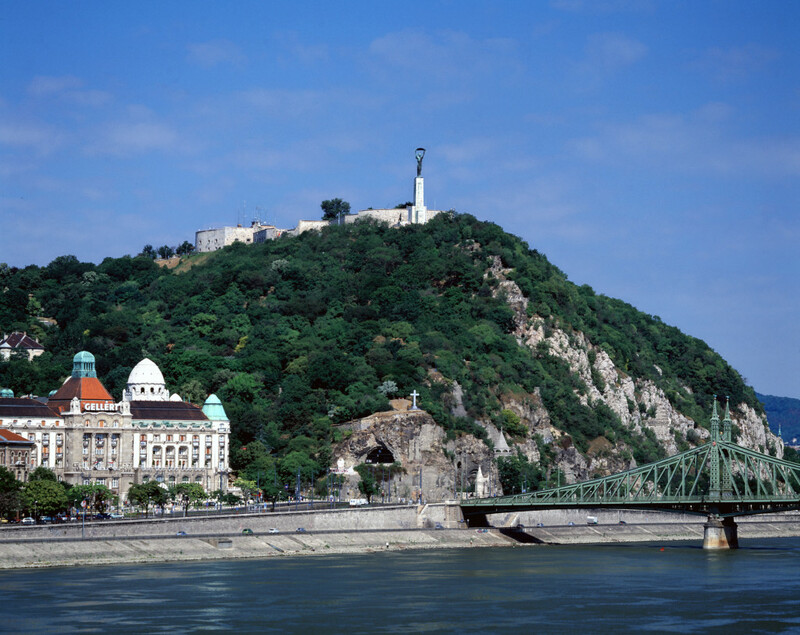 Walking through the Liberty Bridge, one can reach the Gellért Hill and the Citadel, from where a spectacular view of Budapest can be seen. 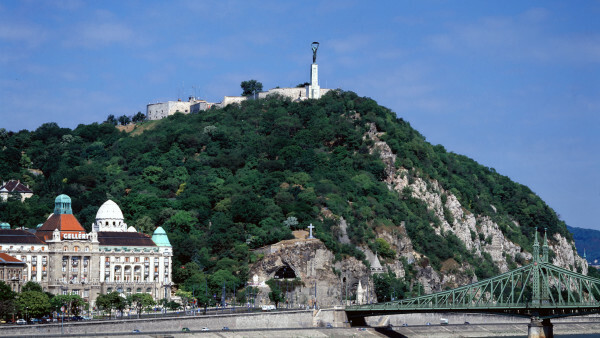 The mountain was named after Bishop Gellért, who according to legend, was pushed over the edge of this hill. 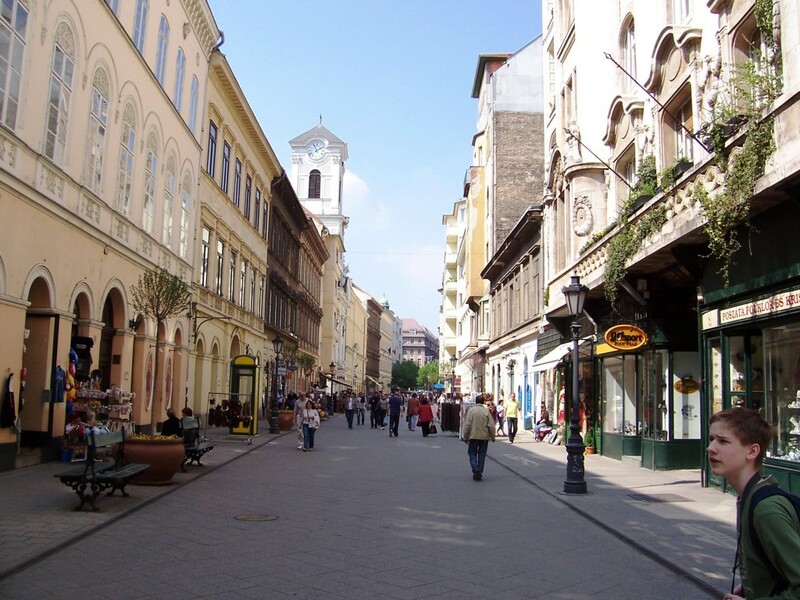 It is worth taking a walk through Váci Street from Fővám Square. 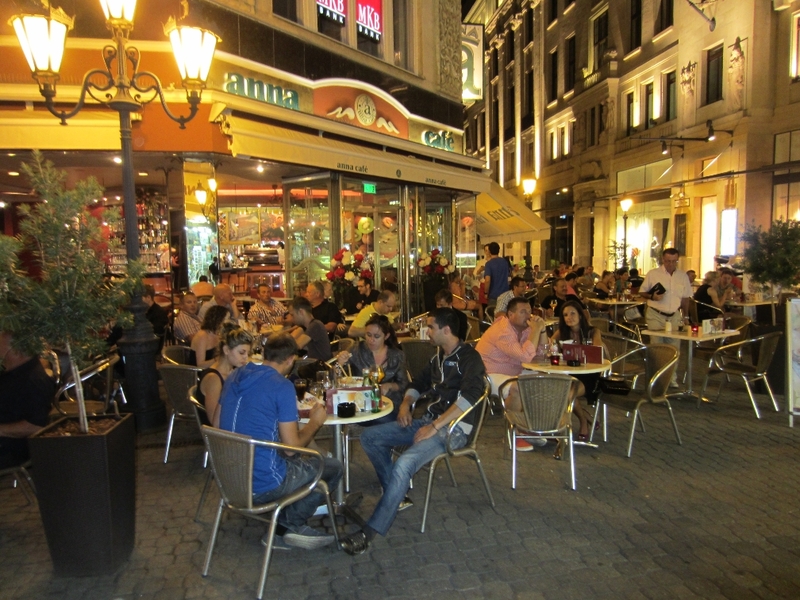 The southern end of the street does not belong to the busy shopping district. 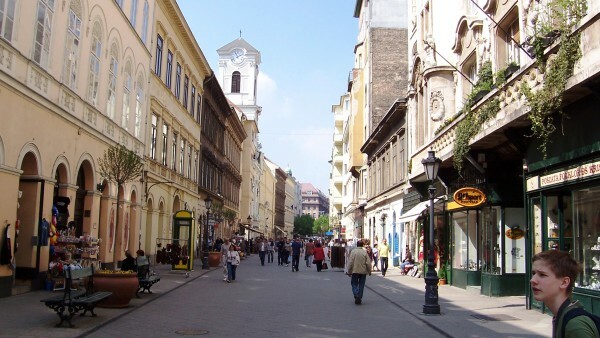 In this area one can encounter houses built in different styles, but also, the Serbian parish house too, with the Serbian Church of Pest in its courtyard. 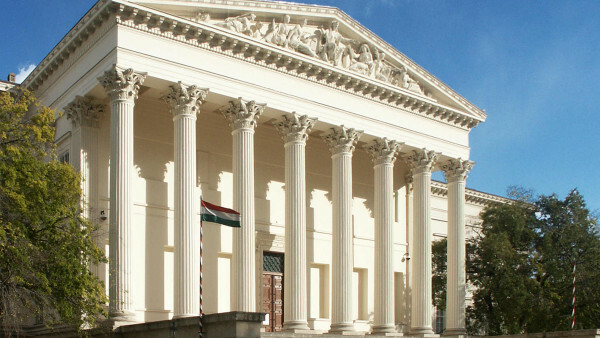 The Hungarian National Museum gathers and presents the relics of Hungarian history. 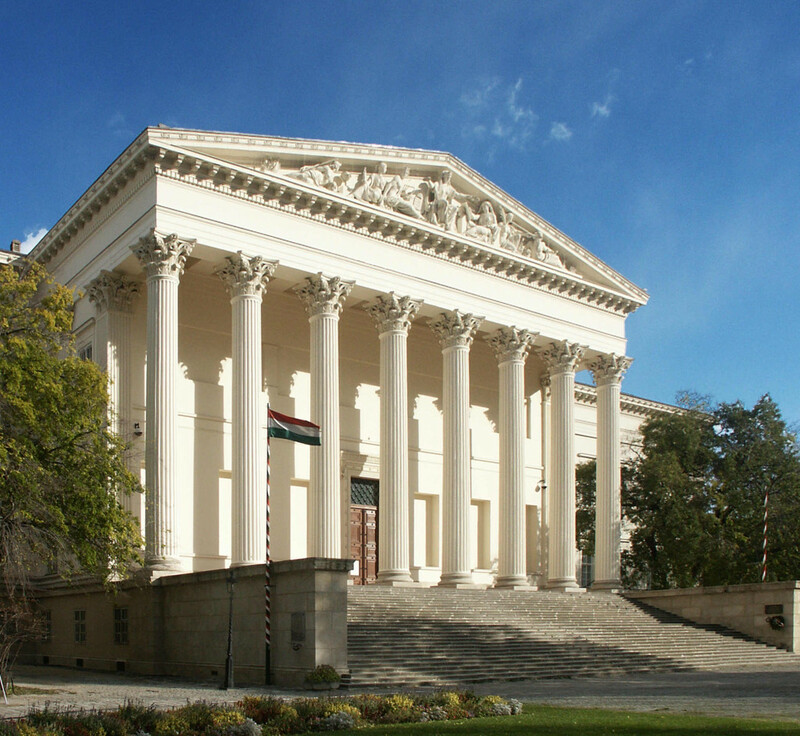 The museum’s neoclassical building was built between 1837-47, designed by architect Mihály Pollack, and founded by Count Ferenc Széchenyi.